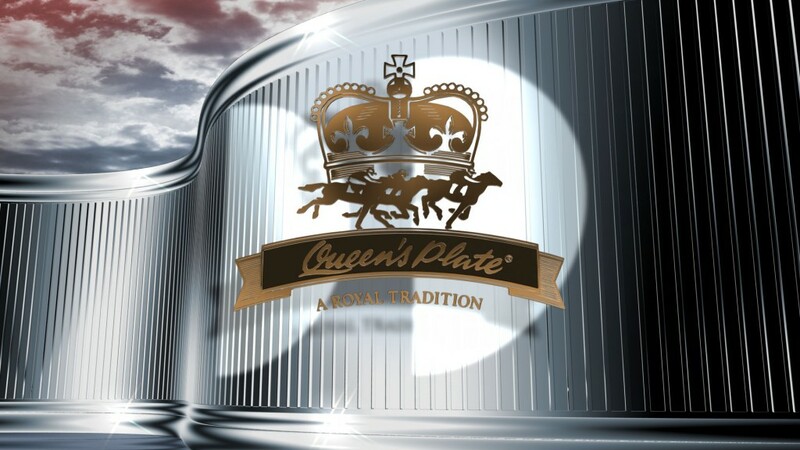 The Queen’s Plate is Canada’s oldest thoroughbred horse race. It is run at a distance of 1¼ miles for 3-year-old thoroughbred horses foaled in Canada. The race takes place each summer in June or July at Woodbine Racetrack, Etobicoke (Toronto), Ontario. For safety reasons, since 1995 the race has been limited to a maximum of 17 starters. The Queen’s Plate was founded in 1860 by Queen Victoria. Victoria’s son-in-law, The Duke of Argyll, while serving as Governor General of Canada, in 1881 toured Ontario with his wife, Princess Louise, Duchess of Argyll, becoming the first royals to attend the Queen’s Plate. The Queen’s Plate celebrated its 150th running on June 21, 2009. The first race in the Canadian Triple Crown, it is followed by the Prince of Wales Stakes in July and the Breeders’ Stakes in August. Initiated in 1859 by the then president of the Toronto Turf Club, Sir Casimir Gzowski, a distinguished Polish engineer and ancestor of the popular Canadian broadcaster, Peter Gzowski, the Queen’s Plate was inaugurated on June 27, 1860, at the Carleton racetrack in Toronto, Ontario. The prize of 50 guineas was originally awarded by Queen Victoria. Elizabeth II, as Queen of Canada, is patron of the event, and various other members of the Canadian Royal Family have been in attendance through the years. Horses owned by Windfields Farm have won the Queen’s Plate eleven times, but the most successful was the stable owned by Joseph E. Seagram, a prominent distiller from Waterloo, Ontario. Seagram’s stable won it on twenty occasions between 1891 and 1935 including eight times in a row between 1891 and 1898, and ten times in eleven years from 1891 to 1901. The record time for the race since 1957, the year in which the track was set at its current length of 1¼ miles, is 2:01 4/5 set by Kinghaven Farms Izvestia in 1990. In 2006, Josie Carroll became the first woman trainer to ever win the Queen’s Plate. 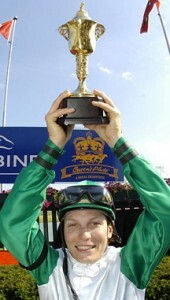 In 2007, Emma-Jayne Wilson became the first female jockey to win the race. A new funding agreement was put in place in March 2013, which ensured the continuation of horse racing at Woodbine for the next 2 years and affirmed the 154th running of the Queen’s Plate which is scheduled for July 7th, 2013. Visit the official website at http://QueensPlate.com. The Queen pass by on her way to see the horses before The Queen’s Plate race at Woodbine Track in Toronto Canada in 2007. Elizabeth II’s most recent visit to the race came on her Royal Tour of Canada in early July 2010. 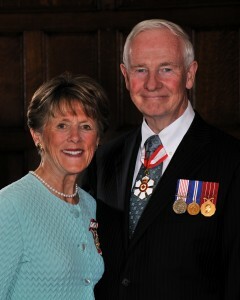 OTTAWA — Their Excellencies the Right Honourable David Johnston, Governor General of Canada, and Mrs. Sharon Johnston will attend the 154th running of The Queen’s Plate on Sunday, July 7, 2013 at 3:35 p.m. The event will take place at the Woodbine Racetrack in Toronto, Ontario. As a guest of honour, the Governor General will present the trophy to the winning owner, trainer and jockey of the Queen’s Plate Stakes. The Queen’s Plate is the first of three races that make up the Canadian Triple Crown of Thoroughbred Racing. This year marks the 154th anniversary of The Queen’s Plate, which is Canada’s premier race for three-year-old Canadian-bred horses. Since 1883, a member of the Royal family or a representative of the Crown has presented The Queen’s Plate trophy to the winning owner in all but a few instances. 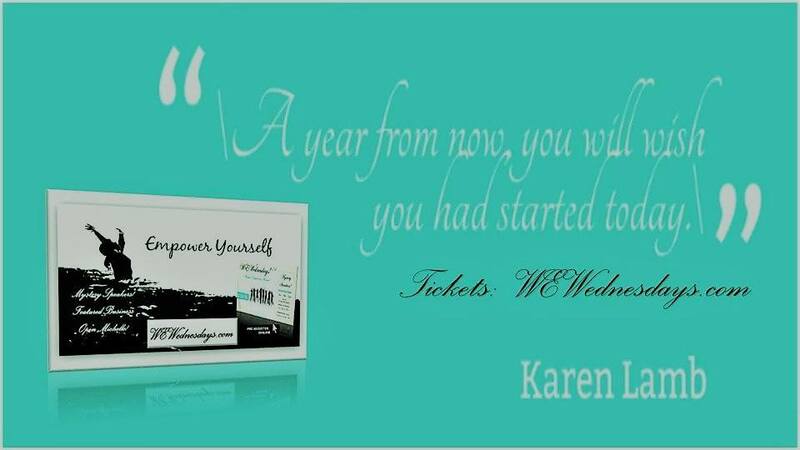 For more information, please visit HERE.